Baseball season came to an end for the Tigers Saturday. It was a fun to be able to watch and take pictures at the games. Thank you Coach Casey Rush, players and parents for a fun year. I added photo albums to the Facebook page from Friday and Saturdays games. Anyone can also add photos to the Terrell Daily Photo Facebook page. If you have something you want to share post it there. The Tigers football team is in the middle of Spring practice. They close out the practices with a Spring game on May 28th. 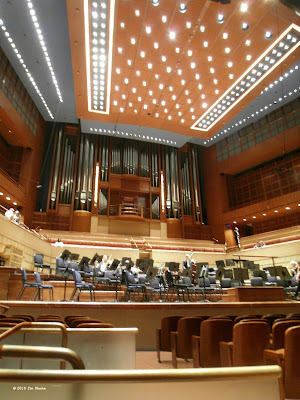 This picture is the view from my seat at the Dallas Symphony Orchestra last Thursday night courtesy of the DSO. 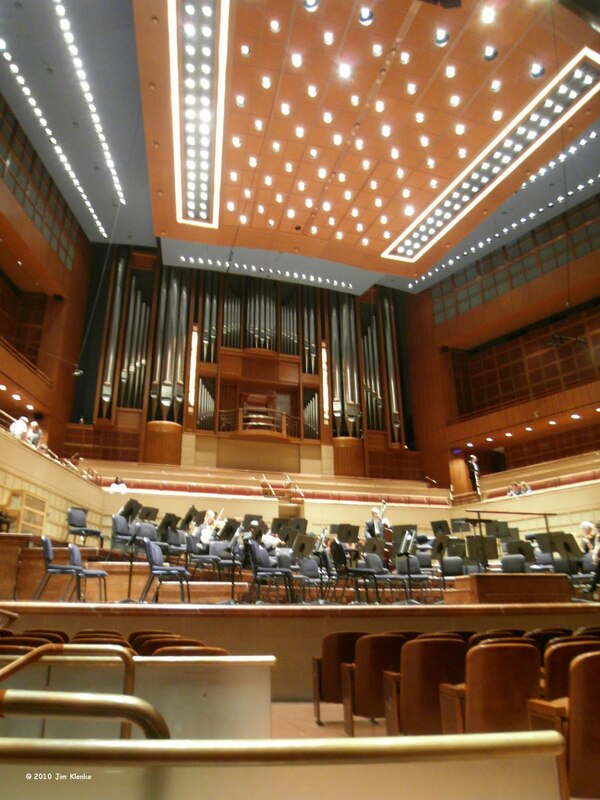 I follow the Dallas Symphony on Twitter. They had a contest for free tickets and I won. The Symphony sounded great as usual. Hal Richards was re-elected Mayor of Terrell on Saturday. He ran away from his challenger. I'm I the only person who thought the race was going to be close? Relay for Life is Friday the 14th. Click the banner to the right for info. I hope all of the Moms had a wonderful Mothers day.